Many people are concerned about the rising costs of living. One of those costs can be the cost of medical care. Often, but not always, cost and value align (so something that costs more is worth more and is of higher quality, and vice versa). 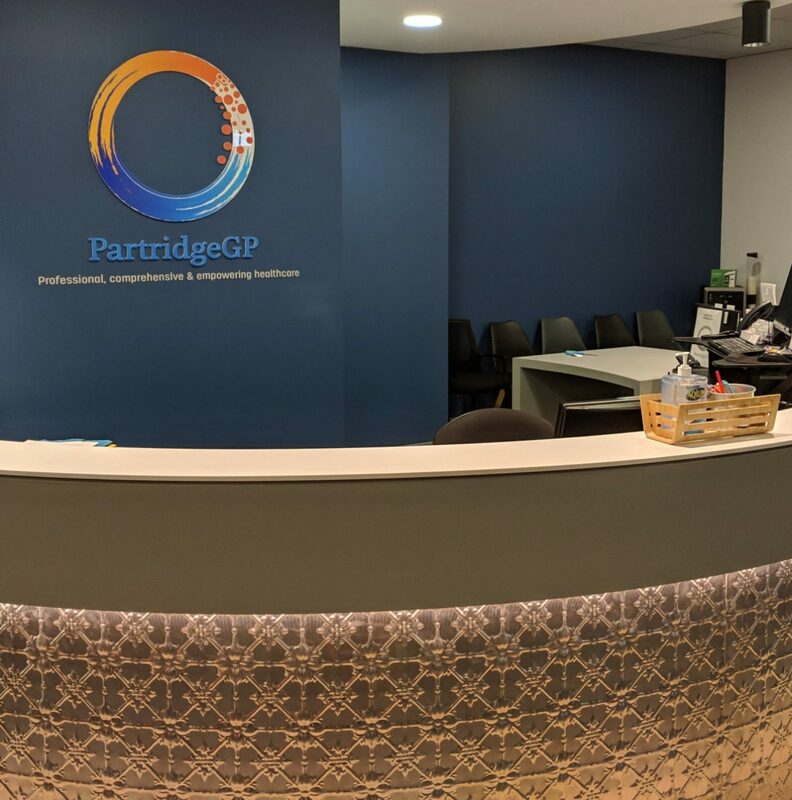 General Practice in Australia is both efficient and excellent with nearly 90% of Australians seeing a GP at least once a year and this delivering world leading outcomes at a good price. Still, the Medicare Rebate for patients has not kept up with the rising costs of providing medical care and running a medical practice and so out of pocket costs have gone up for patients. “Pro bono” comes from the Latin phrase “pro bono publico” which means “for the public good”. In the legal context it generally means the provision of legal services on a free or significantly reduced fee basis. Almost every GP in Australia is providing pro bono work on a daily basis when they bulk bill patients. 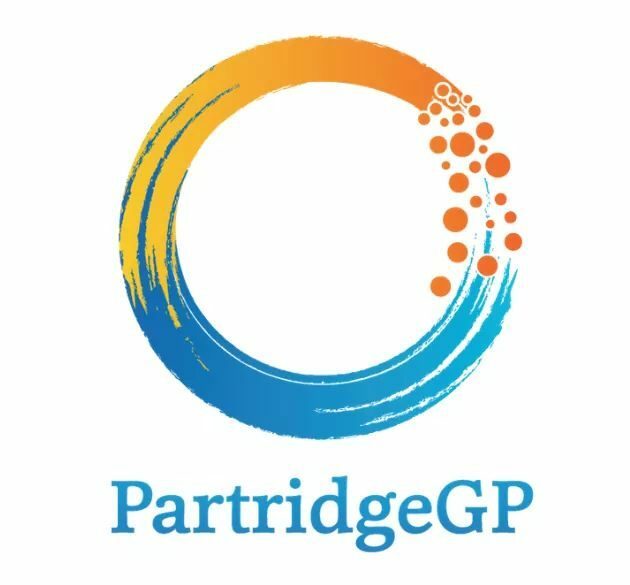 The patients Medicare rebate, which a GP accepts as full payment for professional services if bulk billing, is less than half the recommended professional fee for most GP services. An election is coming. Let your politician know that your health shouldn’t depend on pro bono work from your GP. You know it. Make them know it too.